Yes, the album is still relevant in 2018. Even as we become more likely to stream playlists or shuffle the works of an artist on Spotify, it’s worth taking a look at music as an artist intended, a package of tracks, sequenced with care, offering a snapshot view into a singular creative endeavor with a long history—the LP. This year’s list of best albums was voted on by Paste’s staff, music writers and tireless interns. 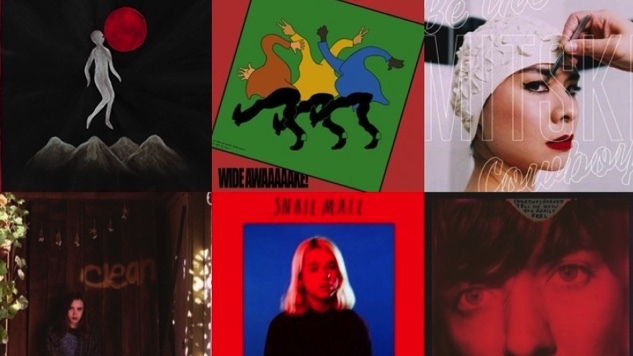 As always, Paste’s Best Albums of 2018 reflects the specific and varying tastes of its voters—lots of indie rock and singer/songwriters with a smattering of country, hip-hop, soul and whatever genre you want to call Lonnie Holley. We’ll release an updated list with our reader’s favorites, so send us your top 10 albums to bestalbums@pastemagazine.com by Dec. 1.